Payoneer helps businesses and B2B marketplaces move money across borders. It’s one of the biggest companies in this space; its customers include the likes of Amazon, Fiverr, Airbnb, Upwork and Taboola. 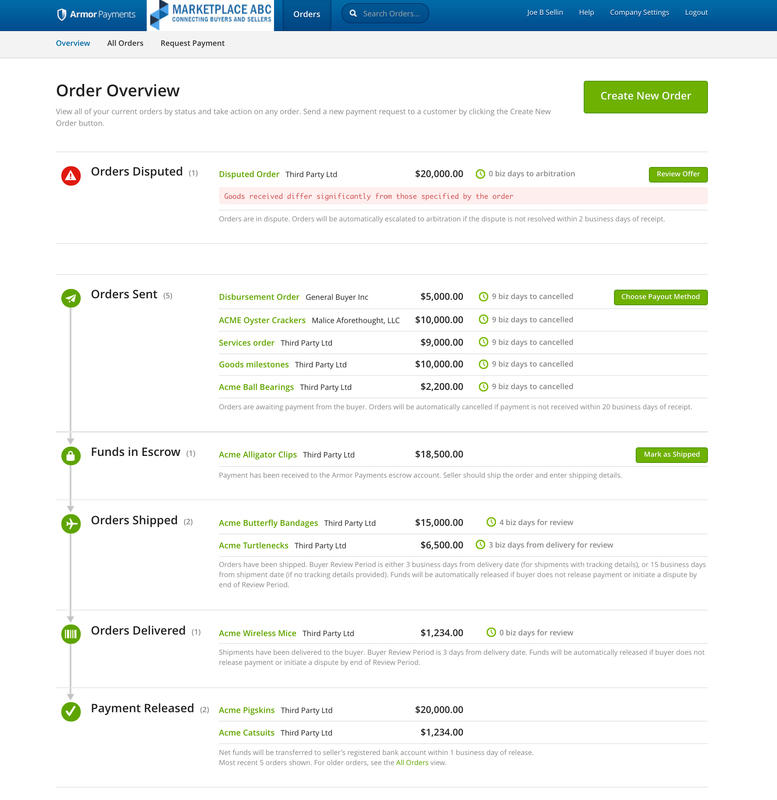 Today, the company announced it has acquired Armor Payments, a digital escrow-as-a-service solution that aims to make B2B payments more secure. There is an obvious synergy between Payoneer’s service, which tackles the complex and bureaucratic world of global money transfer for its customers, and Armor Payments’ escrow services. Together, the two companies aim to create an alternative to the letters of credit that still govern how a lot of international business is done. Payoneer has been in business for almost 10 years now and has built up a deep understanding of its market, especially in Asia. Armor Payments is still a relatively new company; its focus was initially on North America, though this will change after the acquisition. “From the first time we met, we were talking about how similarly we saw the world,” Payoneer CEO Scott Galit said — and those talks about partnering then turned into acquisition talks over time. Galit believes that bringing together Armor Payments’ escrow service and Payoneer’s global reach will allow the two companies to help take B2B marketplaces to the next level. Until now, the lack of innovation and difficulty of making payments work across borders made it hard for B2B marketplaces to become merchants. Most of them simply remained listing services because they didn’t have access to a real digital B2B payments infrastructure. 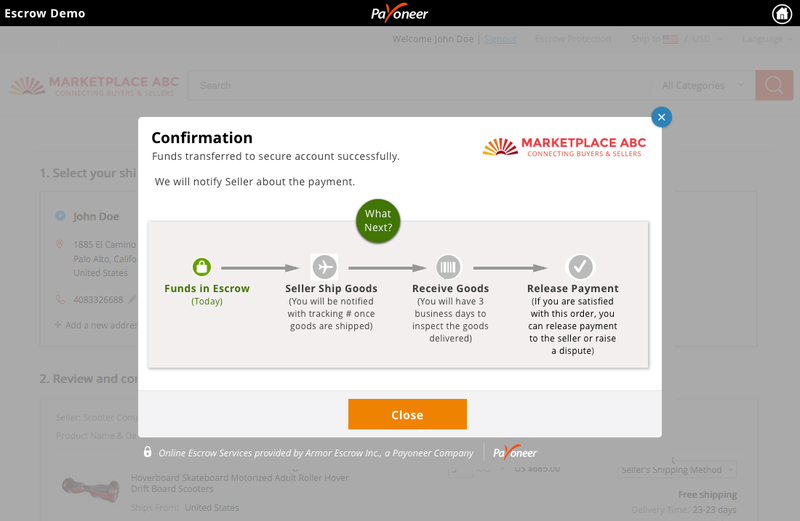 Payoneer and Armor Payments will launch their first integrated services this week. This means sellers will be able to get paid from escrow accounts and have their money transferred right into their local bank, for example. The two companies declined to discuss the financial details of the transaction.